The Block’s partnership with Volkswagen has helped the car brand navigate a path to an engaged audience and tell the Tiguan story, one of Australia’s top marketer says. “Creating content is one of the best ways for our brand to come to life and to tell a story, so by partnering with Nine we were able to find a way to get to our audience and deliver this story with The Block,” said Rowena Kanna, Volkswagen Marketing Communications Manager. Volkswagen has partnered with The Block in both its 2017 and 2018 series, and for Kanna, the power of the franchise is about its ability for “true integration”. “It’s not forced – we genuinely feel that our partnership and Volkswagen is an important part of bringing The Block to life,” she said. “Whether it’s the couples in their Tiguans, Scotty Cam coming to the site in his Amarok, or our Polo which is a great runabout, it enables us to bring something to life together. This year’s series has seen Volkswagen return to The Block and it is all down to results. 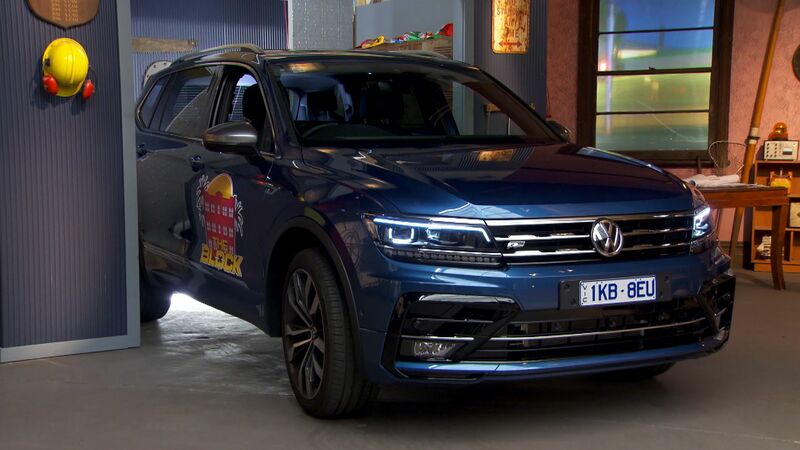 “Awareness for Volkswagen increased, familiarity for the Tiguan was on the rise, and we saw many people coming to the website to learn more about the Tiguan and other models,” Kanna said. To bring the partnership between The Block and Volkswagen to life, Kanna said Nine and Volkswagen understanding each other was the key. Volkswagen had one major goal when partnering with The Block: building familiarity for its Tiguan by demonstrating how “amazing the car really is”. “The Block gave us the opportunity to show how real people interact with the Tiguan. It gave us real -life customer testimonials, and nothing is stronger than the voice of the customer,” Kanna said, “because we see that people are more interested and understand what the Tiguan can deliver in their own lives.